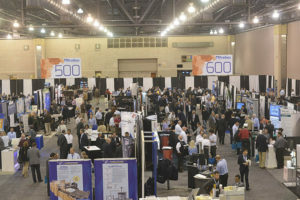 Filtration 2016 is THE event for anyone involved in the filtration business and Filtration 2016 is an ultimate guide to filtration innovations. 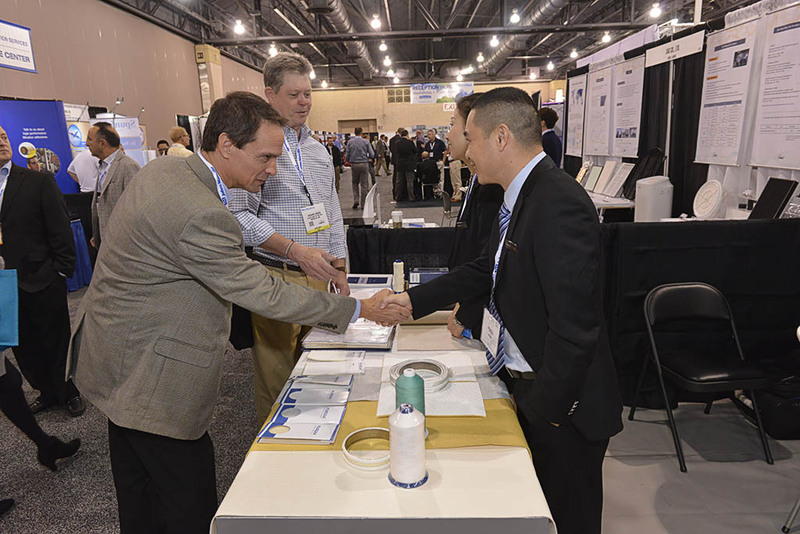 The US Filtration 2016 Exposition offers a wide range of exhibitions of filtration and separation technologies, water environment management, air pollution control and so on, fits so much with Filmedia’s displaying content and operating principle. On 08- 10 November, 2016, Filmedia was invited by the organizer of Filtration 2016 Exposition and took participation in the exhibition, hold in Pennsylvania, USA. Filmedia exhibited a comprehensive products and technology advances to the global professional buyers with a full range of intelligent safe management purification solutions. Filmedia’s commodities were received highly evaluation and recognition from all the visitors there during the exhibition. Not only a platform to all the filtration Practitioners, Filtration 2016 Exposition is also a sharing fest and an aggressive opportunity for business reaching out and expanding. Filmedia has strong faith that Filmedia’s international market development will be carried out more smoothly through this impressive fair!